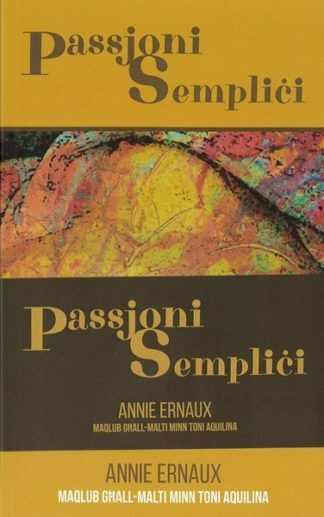 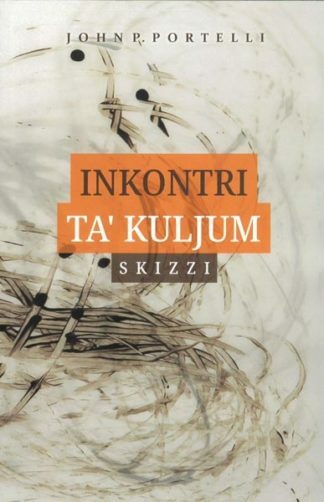 This book gives an account of the awakening of an island community, represented here by six Maltese artists (five of whom, perhaps not by accident, born in the capital city Valletta), out of a period of visual sterility and spiritual stagnation. The bonds tying the local culture to just one foreign centre were broken and, instead, each developed his own singular mode of communications out of strands derived from a multiplicity of sources. 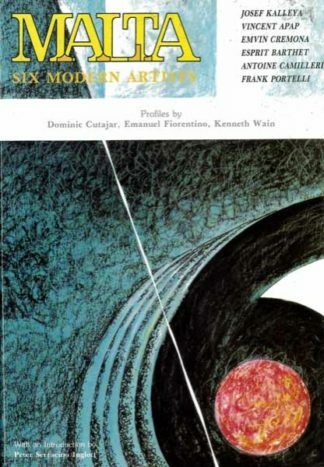 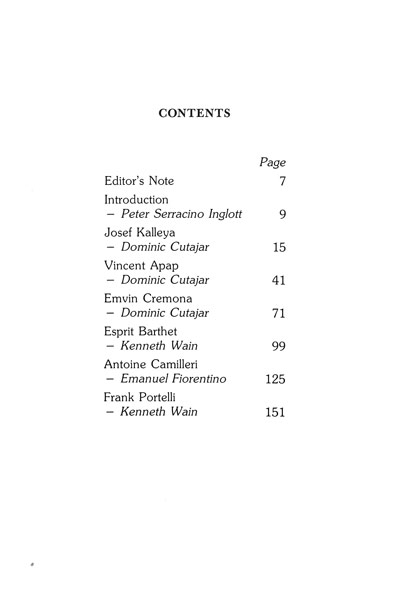 The authors of the six profiles, rightly, in my opinion, do not spend too much time on biographical detail, but survey the works of each artist as they develop seemingly in parallel curves: out of the frustration of painfully protracted apprenticeship, through periods of doldrums, to the period of maximum fruition, which appears to have been achieved, for most of them, in the years immediatley after the island’s independence, in 1964.